NEW VIA RAIL BOOK: Show Time! 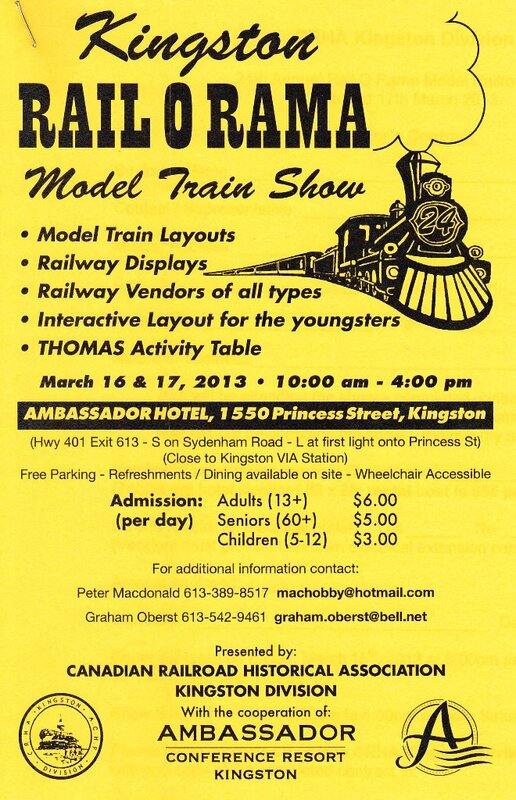 I'll be at the Kingston Rail O Rama next weekend, Saturday the 16th and Sunday the 17th. 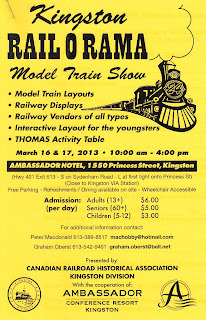 If you're in Kingston, would like to pick up your copies of my Trackside with VIA series, or just stop by and say 'hi' and talk trains for awhile, please feel free! I'll also have a few items of memorabilia and books for sale. The Ambassador Hotel hosts the show and provides an ideal venue - large, carpeted ballroom, onsite restaurant, lodging and ample parking, and location, location, location...just a short distance from Kingston's VIA station. 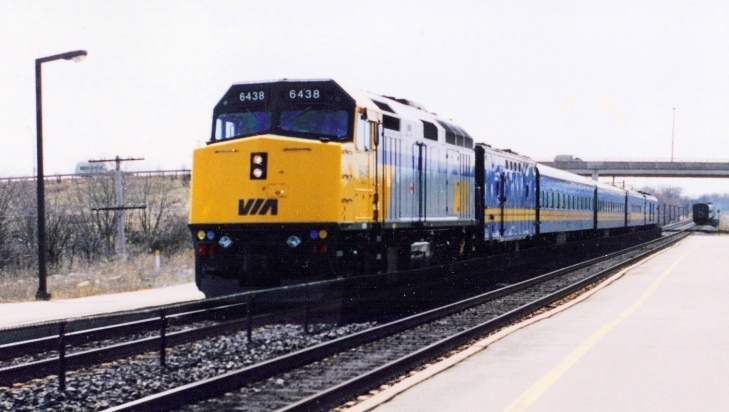 Just to the left of the train shown above back in 1991! See you at the show!